Parramatta is a wonderful place for everything – be it holidaying or partying, or even starting a business. When you start a new business, the first thought that comes to your mind is how you can make it successful. Lucky for you, the first thing to do is get a website! 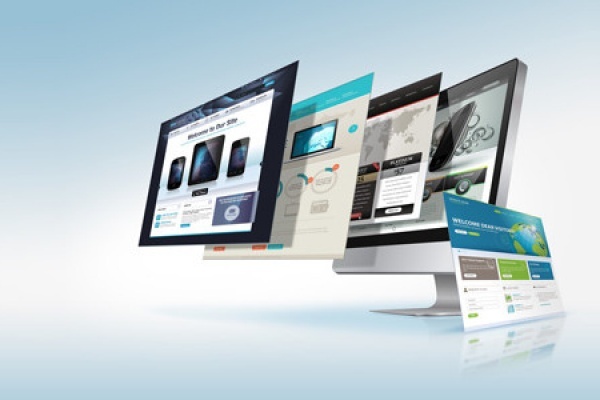 And for website design in Parramatta, you have a lot of options. Parramatta web design providers may be some of the best in the field, if you get an opportunity to explore their work. Seriously, you’ll find it difficult to choose the perfect person for the job because of the multiple options available around you. For a local business, it’s best to choose a local company for web design. Parramatta businesses can meet face to face and decide if you’re a good fit for each other. Now for the most important question – how do you find a website design expert? Social media is a powerful tool for people to get connected with things that matter. On LinkedIn, you can search for website design in Parramatta and see links to portfolios, profiles, experience, and even view client recommendations. You’re more than likely to find someone whose work you really like, so go on give them a call and talk about what they can do for you. As you’re developing ideas for your business, you would look at competitor websites. These are a good place to start as you’ll be able to see what Parramatta web design company will be able to create for you. Often, at parties and weekends meeting friends, you’ll find someone talking about work or business. If they are in a technical industry, they might know about website designers. This is a safe option because of the reference they come with.